With such iconic roles as Lady Snowblood and Female Prisoner Scorpion she defined a decade of cult cinema, creating an archetype of female strength that was equal parts ferocious and mysterious. 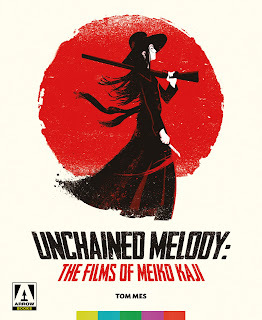 Devoting plenty of space to her star-making turns as Scorpion and Lady Snowblood, Unchained Melody: The Films of Meiko Kaji goes beyond the movies that made her name. This book traces her career from its earliest beginnings as a teen model and tomboyish basketball fanatic to Kaji's critically-lauded and versatile performances for master directors including Kinji Fukasaku and Kon Ichikawa. 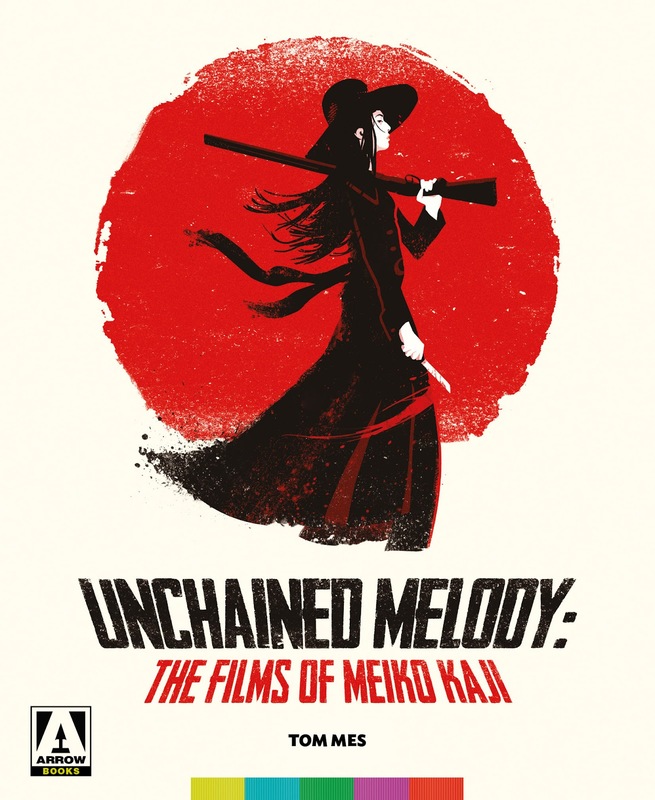 Author Tom Mes also investigates Kaji's acting work in television and the singing career that would eventually introduce her to a whole new, international audience as the musical cornerstone to Quentin Tarantino's Kill Bill. Tom Mes is the author of books on cult Japanese filmmakers Takashi Miike and Shinya Tsukamoto and was one of the founders of Midnighteye.com, the world's go-to website for information on Japanese cinema. You can buy the book from Arrow HERE or via the links below. 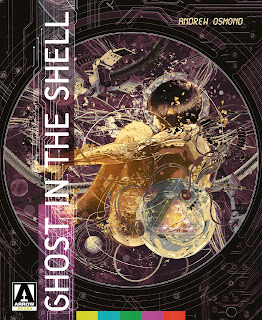 A science fiction classic that was largely overlooked on release, Ghost In The Shell has grown in stature with the support of such Hollywood fans as James Cameron and the Wachowskis, and in 2017 was controversially remade as a live-action spectacular, starring Scarlett Johansson. Anime expert Andrew Osmond focuses on the original 1995 film, tracing the paths of the Japanese talents who came together to make it, including the visionary and maverick director, Mamoru Oshii, as well as the original manga creator, Masamune Shirow, and how their different sensibilities came together. 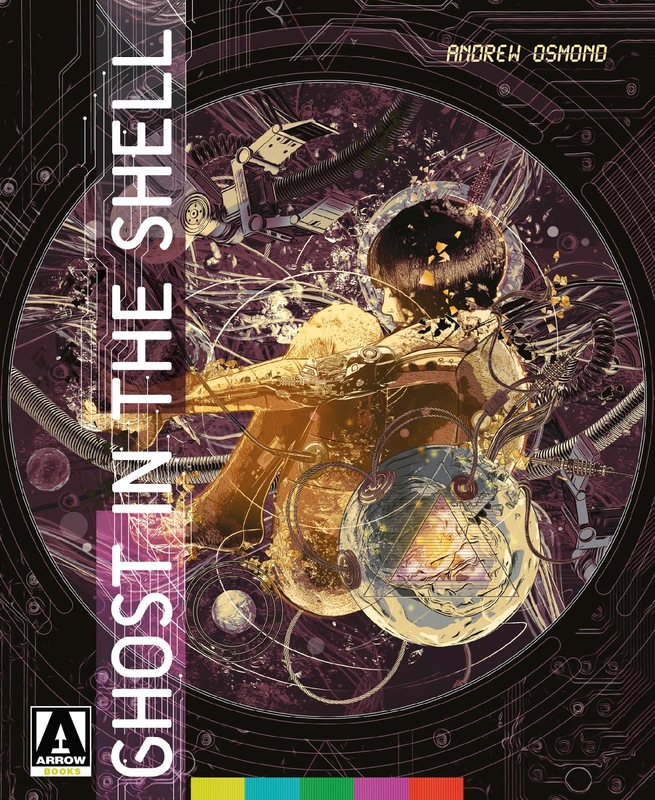 Other chapters look at the film’s unusual international co-production with the UK’s Manga Entertainment; discuss the figure of Kusanagi, the film’s iconic cyborg heroine who's both a James Bond-style killer and a contemplative philosopher; examine Ghost In The Shell’s debts to Blade Runner and Japan’s tradition of robot fantasies; and ask if it’s really a “cyberpunk” film, as it’s so often labelled. Andrew Osmond is the author of BFI Modern Classics: Spirited Away, Satoshi Kon: The Illusionist and 100 Animated Feature Films. 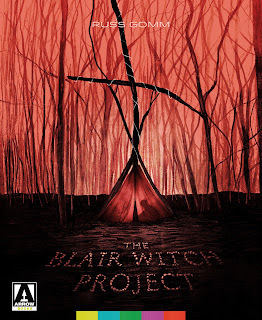 Filmmaker and writer Russell Gomm delves into the background of one of the most influential and groundbreaking horror films of modern times in The Blair Witch Project. As the Millennium approached, horror was becoming an unusual commodity. Low budget horror films flooded the home video market while their big budget counterparts took hold at the box office. It seemed that a balance could not be found that would please everyone. In the final months of 1999, horror was saved by a film that became a turning point in many aspects – including film production, film marketing and film distribution. One film was a revelation of cinema which shook the world at the time and created such panic and fear that the effects of the film can still be felt today. 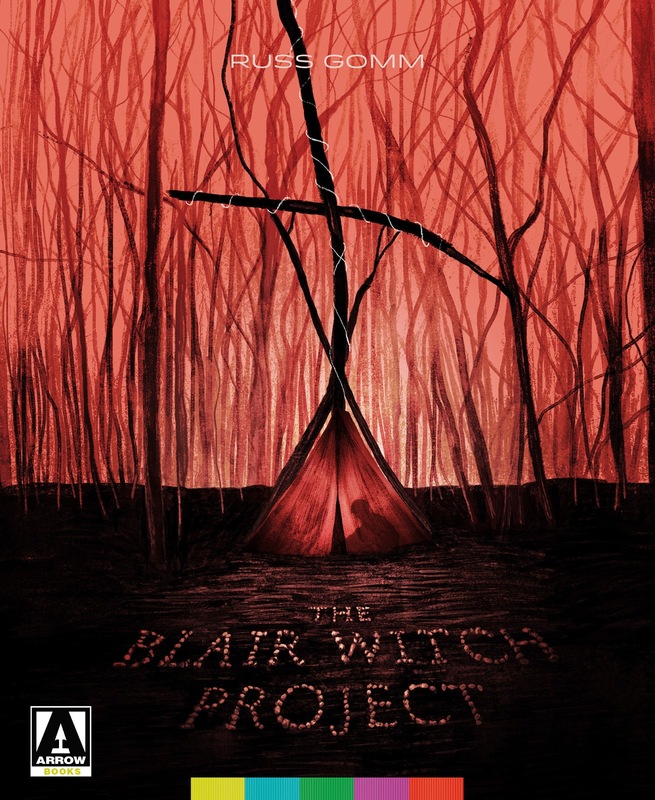 Film-maker Russ Gomm takes a look at the phenomena of The Blair Witch Project through the eyes of a fan who was captivated by the unusual promotional strategy that led up to the release. This book takes a trip back in time to the 1990s to uncover the history of the production of the film including a unique making of and its path to success. Through conversations with fellow fans, filmmakers and other industry professionals, the book also examines the lasting effect that this seminal film had on not only the audiences, but the film industry itself and indeed the future of the horror genre. All three books will be available from the 31st July 2017.